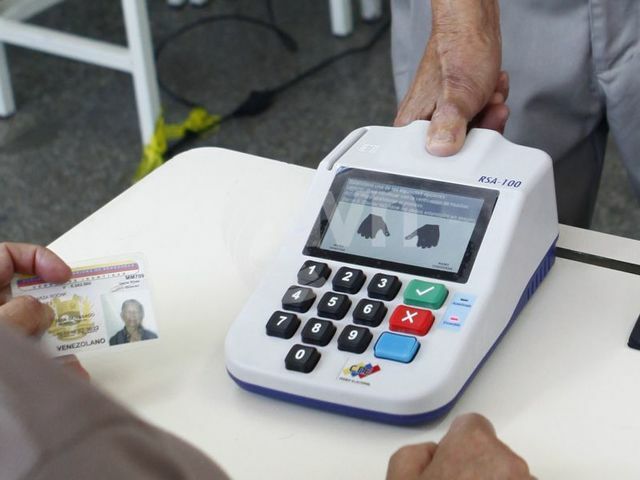 US: US elections are run by each state, by the party which runs the government at that point.Venezuela:Venezuelan Voting machines are activated by finger print, you can only vote for yourself and a paper proof of your vote is given to you. You get your finger pointed, preventing you from showing up in another polling station and voting just again, as if the fingerprint verification was not enough. 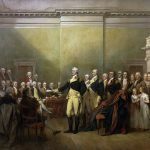 US: In US elections few states mandate paper proof, and voting machines cannot be audited. You don’t even need an ID to vote. You can be anyone and vote anywhere.Venezuela:Venezuelan voting machines encrypt the vote and send it directly to the Electoral Council by its own network, with no other computer being able to access the local voting computers and only authorized/recognized voting machines being able to send data. All machines have power backups to prevent downtime if power failure happens. US:In US, it was repeatedly proven that voting machines were easily hackable. (source) (source2) The company which is the main supplier of voting machines is indicted for “worldwide pattern of criminal conduct” by US Federal Prosecutors. 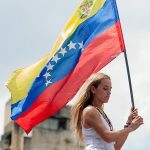 (source)Venezuela: In Venezuela elections, there are seven ways to authenticate votes: the print-out you were given, voting machine’s internal memory, voting machine’s removable memory, election monitors’ records in each polling station, electronic vote record, electronic vote tally of each voting machine, national electronic vote tally of all machines.